Milking machines for transitional and developing markets. 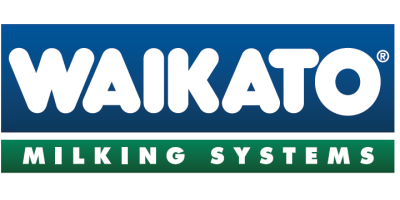 Waikato Milking Systems manufacture quality milking systems that cover a wide variety of need within the dairy industry. Be it for large, intense farming operations, small transitional or developing farms, Waikato Milking Systems have a milking solution to suit you, at a price you can afford. Without compromising the performance we have created a small milking machine that can be installed quickly, will provide years of reliable service and can be expanded upon when that time comes. This entry level milking system is available with 6 – 8 – 10 or 12 clusters. The system is configured as a mid-mounted swing over designed for fast efficient milking with the least amount of effort and built with robust product requiring very little maintenance. The base specification for every Waikato EL has been carefully thought through in an effort to provide a cost effective solution. You can add more sophistication or enhance the product at the time of installation or any time thereafter. No reviews were found for Waikato - Model EL - Herringbone Milking Machines. Be the first to review!